Looking for a Softball Trophy you can custom design yourself? Look no further! 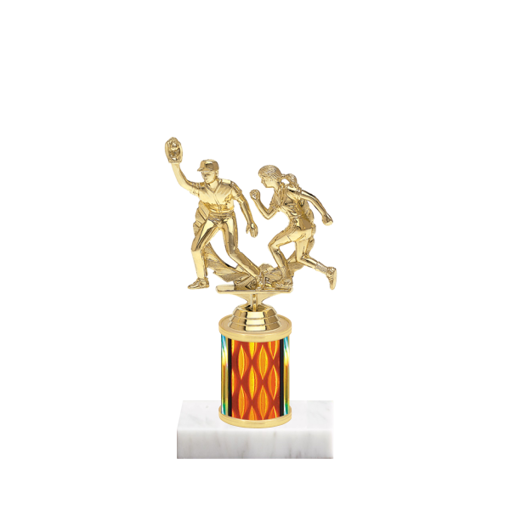 Newline Trophy offers this custom 7" Softball Trophy, and you are in charge! 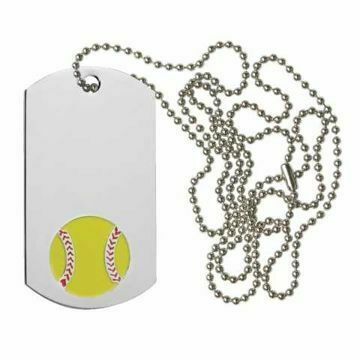 Choose from a large selection of Softball Figurines, column colors and, even, solid marble bases to create a one-of-a-kind Softball Trophy for your next Softball event. Engraved FREE of charge, and - with 1000's of options - you will discover that buying from Newline is a breeze!